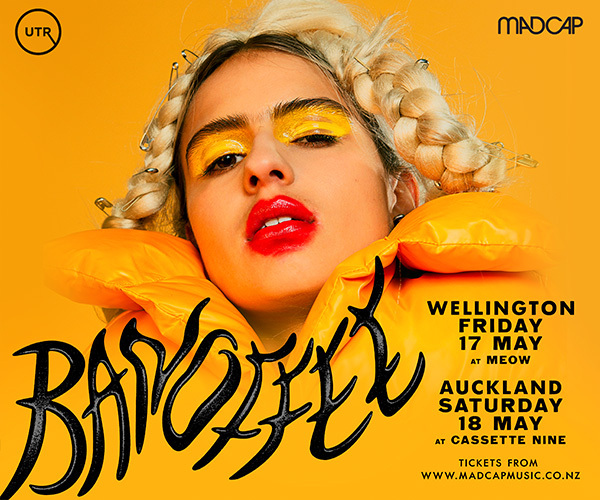 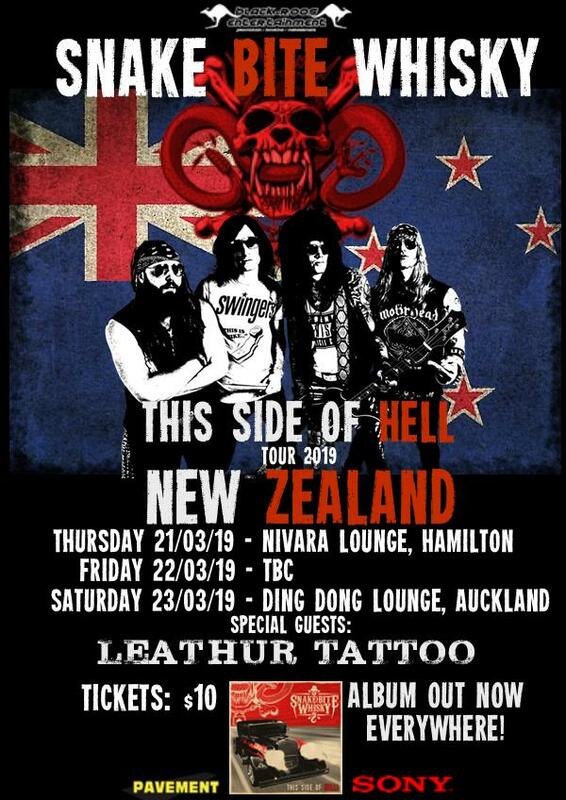 Black-Roos Entertainment presents: Snake Bite Whisky's This Side Of Hell tour slams into the Ding Dong Lounge, Auckland, New Zealand! 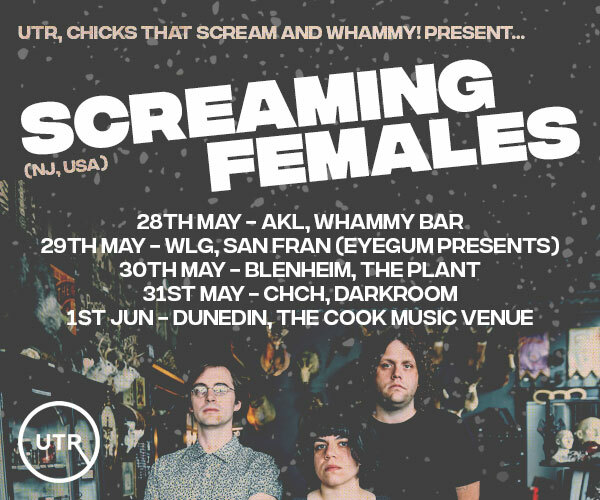 Australia's fast rising heavy rockers are tearing up the road in support of their globally released critically acclaimed debut album This Side Of Hell available from all good retailers and digital outlets via Pavement Entertainment(USA) and Sony Red. 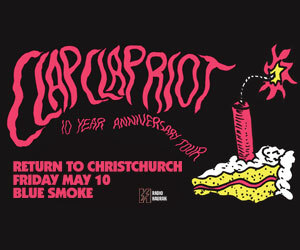 Bringing their unique mix of eighties influenced rock mixed with lashings of Heavy Metal and Punk and incendiary, high energy live show this is one event you don't want to miss as Snake Bite Whisky hit New Zealand for the first time.Plus special guests Leathur Tattoo and ELK!